Christopher Pollnitz, Cardiff Library, April 11th, 2015. Photo by Martin Kent. A very long time ago, when I was I first beginning to publish poetry, I received a very kind letter from the one of the judges of the 1982 Mattara poetry prize. His name was Christopher Pollnitz, and he was writing to let me know he was including my poem in his selection of work for the competition’s anthology. What made Christopher’s letter especially wonderful was that he had not just sent the formal notification, but had added a personal, handwritten note, saying how much he had liked the poem. On the long road toward my first book, such encouragement shone pure sunshine past the potholes of rejections and the growing piles of typed drafts. Some years later, we met as joint judges of the Lake Macquarie Roland Robinson Literary Award. That prize was a project of Lake Macquarie Council, administered by the Lake Macquarie Library Services. So, when Lake Macquarie Library Services offered to host a launch of my new collection, The Hour of Silvered Mullet, at their sparkling new Cardiff Library, who could be more appropriate than Christopher to launch the book? Christopher is a highly regarded poet as well as a distinguished academic, so I approached him with some trepidation. I was honoured and delighted when he agreed. “Good poets discover themselves. 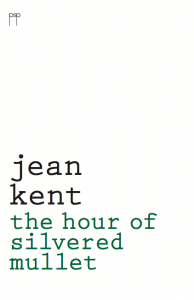 Good poets who have long, productive careers—poets like Jean—go on discovering new and larger selves from the multitude of their influences and experiences and memories, and from the stories they hear of others. 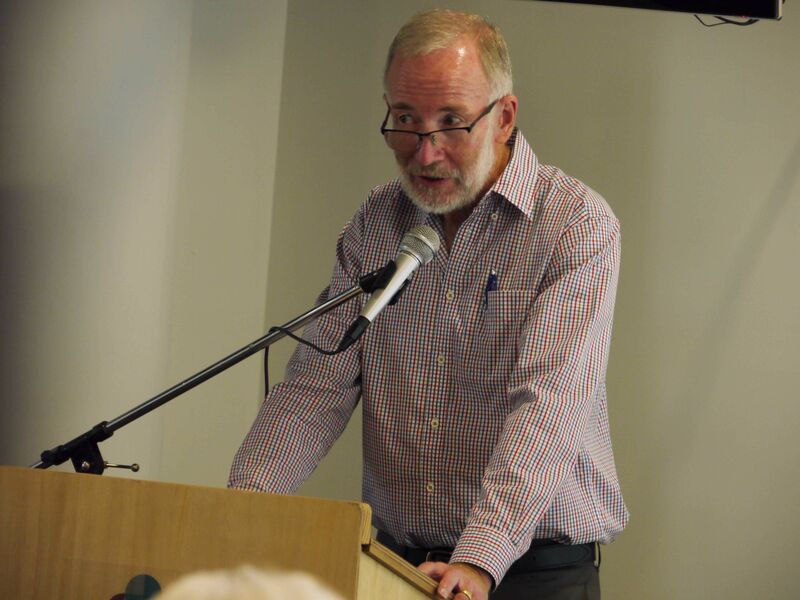 Rochford Street Review, has now published Christopher’s launch speech online, under the beautifully appropriate title, ‘The Art of Regional Living’. 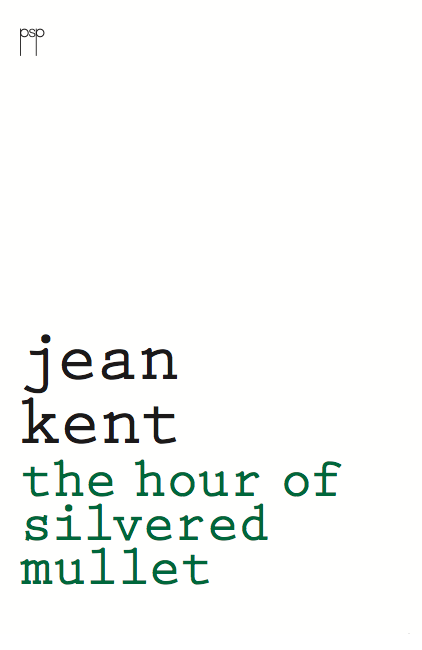 The Hour of Silvered Mullet is available from http://pittstreetpoetry.com/emporium/jean-kent/ … and at the moment, as a special post-launch offer, for a short time Pitt Street Poetry is offering to post the book anywhere in the world with no charge for postage.